Cinema is a truly immersive experience and recreating this at home is something we truly enjoy. Projection based systems have never looked better thanks to a wealth of High Resolution media on offer. Home Cinemas work at their best in dedicated environments and we offer a turnkey service from design through to the final handover. 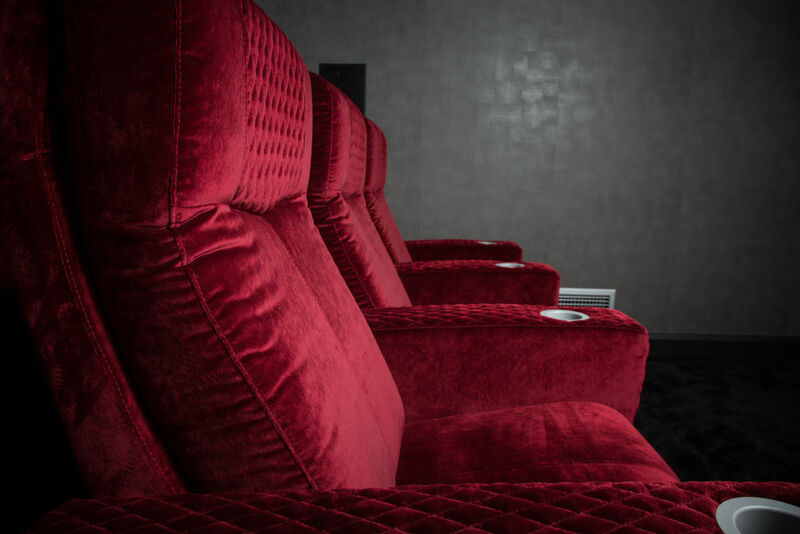 We have a range of luxury seating options be they fixed or reclining to ensure full comfort for the duration of the film. Controlling the light in a cinema is essential for picture quality. We have solutions for shading or black out along with creative lighting and control. 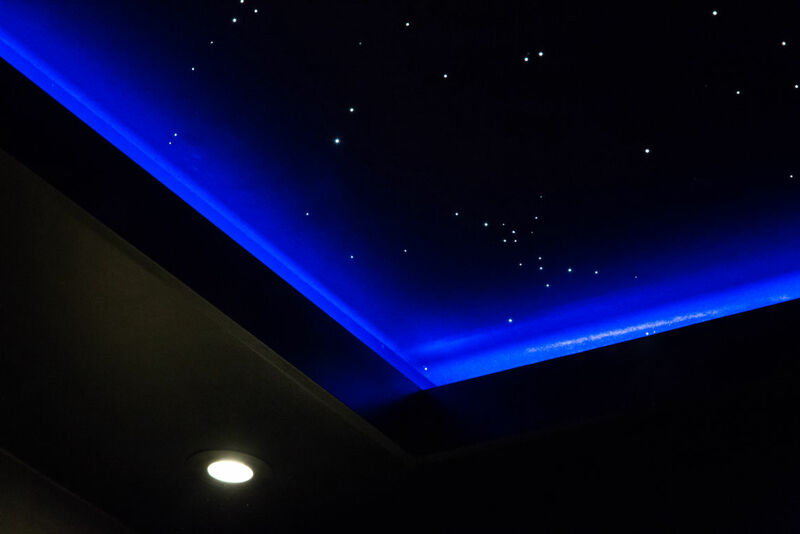 A star ceiling can really add the finishing touch. Whether the equipment is on display or hidden away the environment is essential. A bespoke rack ensures that the equipment is presented well with the cabling is tidy and secure. All rooms have their own signature noise. 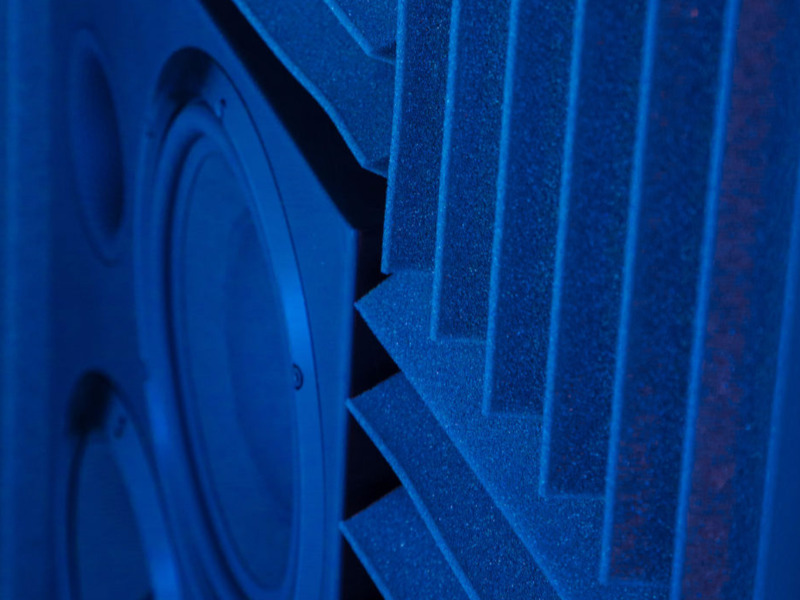 We can use fabrics and materials to enhance the movie sound. 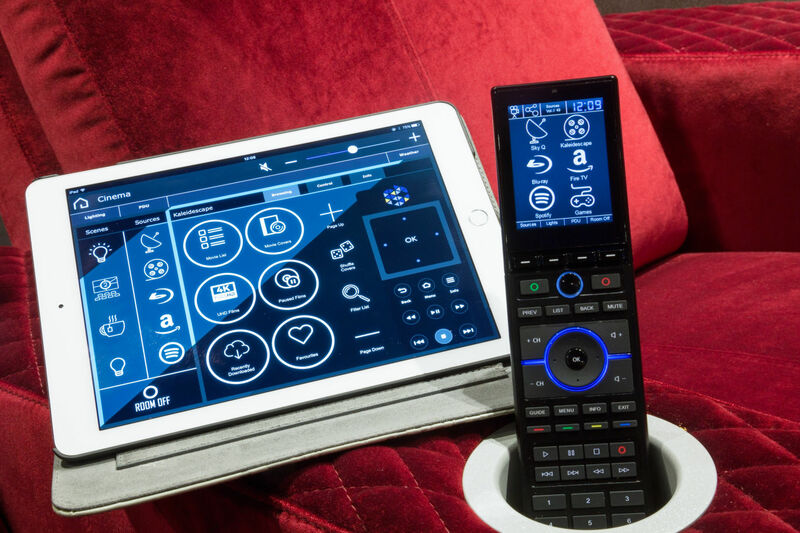 It is essential that everything is easy to control, we offer Hand Held Controllers or bespoke apps for Smart Tablets. Our programmers ensure that even the most complex tasks are made nice and simple. 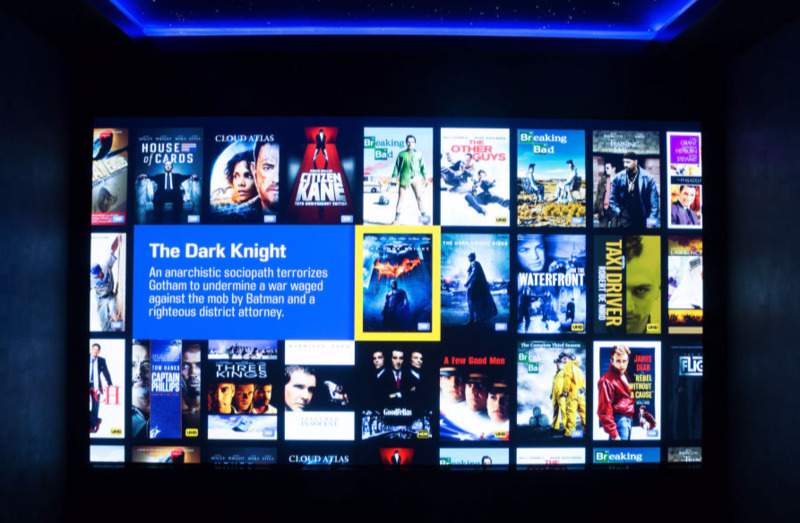 We have UHD Projectors, OLED screens, Dolby Atmos Sound Systems, Cinema Seating, Acoustic Room Treatment, Creative Lighting Systems (including Starry Skies), expert calibration and simple Control Systems.. The picture used here are all our own work. 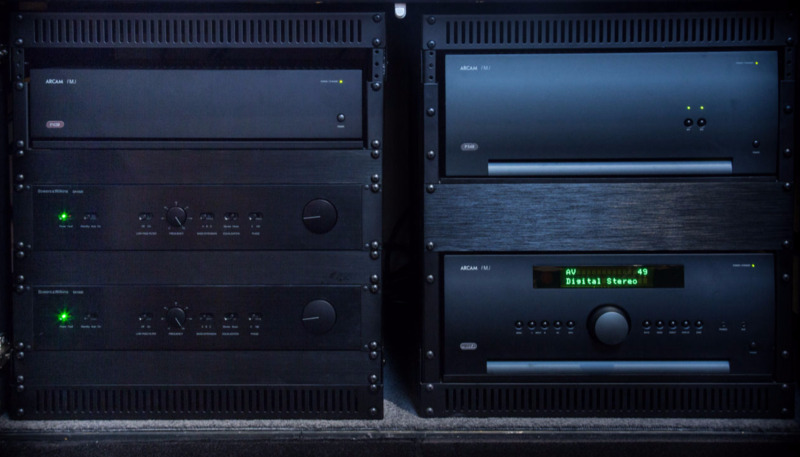 We build cinema systems from a simple TV and soundbars upwards.